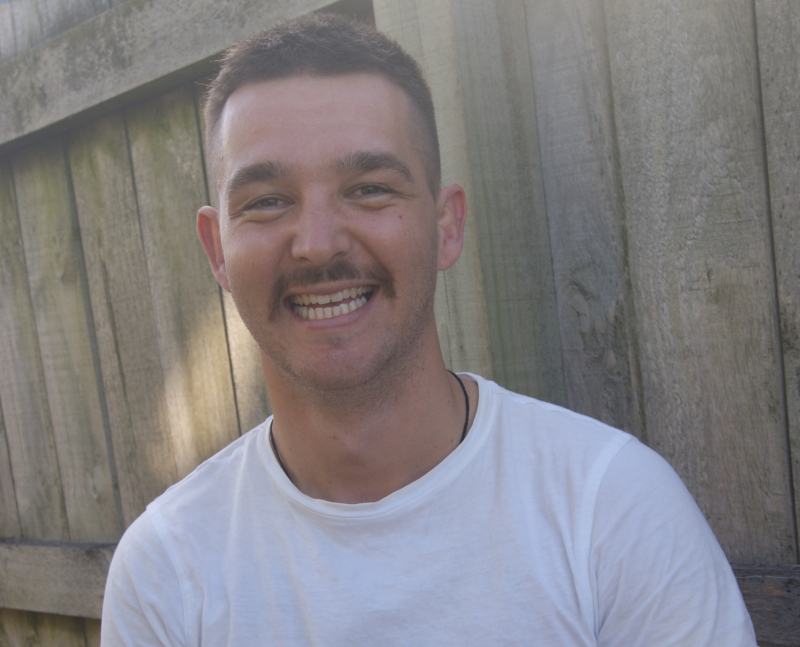 This is an opinion piece by Lee Lucas, a finalist in the 2019 Mr Gay New Zealand competition. The piece was written as part of the competition judging. 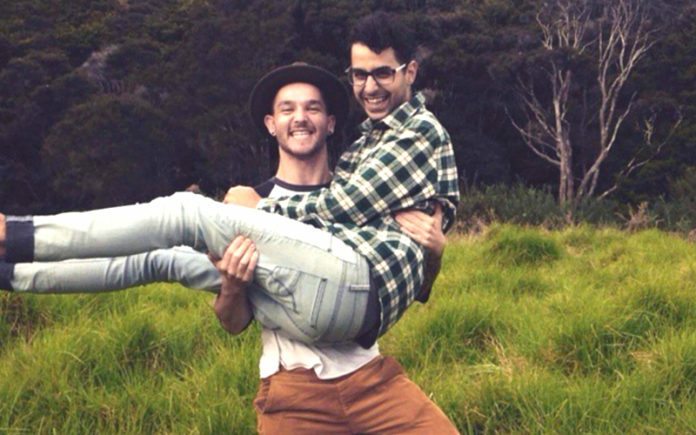 Being yourself is not always easy, and I’m sure many of the LGBTQ+ whanau can relate, having to come out every day depending on the never-ending situations we find ourselves in. This brings me to a time when I taught life skills and values at intermediate schools in the Bay of Plenty. This was a daunting experience at first however the kids warmed up to me very quickly. Working in this role for two years, I must confess that none of the kids knew who I really was. I remember being discouraged to share my identity with them, which contradicted with what I was teaching. On the other hand, that journey taught me so much about the kids I thought so highly of. It somewhat felt like I was back at school again, only this time I was the popular kid, playing handball, soccer, and occasionally sneaking in my favourite game of netball. I tried to encourage the boys to join in, but that didn’t go so well. It didn’t take long before the usual quarrels and disagreements with everyone playing on the courts. My ears were burning, almost anticipating the ordeal I remember facing as a child myself. I kept myself always alert and made a good effort to spend time with those who see themselves as less popular or even victims of bullying. The most common derogatory word used on that playground was “GAY”, and It wasn’t a surprise to find a young boy crying in front of me because someone called him gay. Despite this culture, I once came across a student who used to wear an LGBTQ+ Rainbow badge on her school collar and I had to ask her what it meant for her. She stated it was a symbol of support and love for her brother who was transitioning at the time. I commended her for being so brave and open at such a young age and confided in her that I never had that much courage when I was her age 19 years ago. It was that day when I knew what power visibility has in our community. Because of her, I found comfort being myself in that moment and then understood the power of whakawhanaungatanga. She inspired me to continue the journey and create more visibility in our community so whenever there is someone who feels alone, they can look up and see themselves in others. Those experiences inspired BOP PRIDE, a group created for and inspired by the amazing members of our community, some who came to our very first meetup and continue to do so to this day. 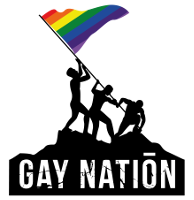 BOP Pride was created to encourage the LGBTQ+ community to come together through inclusive social events with a mission to create visibility in our community. 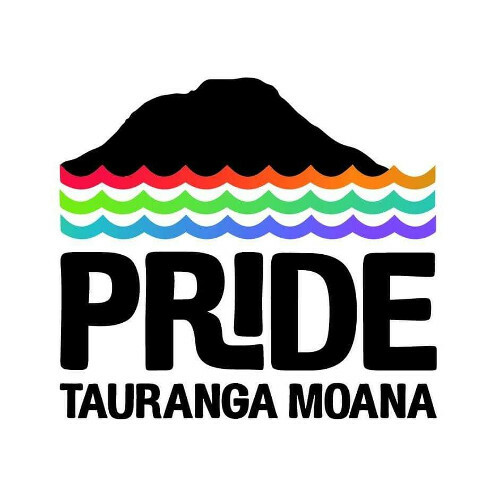 Our efforts helped us connect with other passionate members of the community and together we have also created the Tauranga Moana Pride. A major event for our community to enjoy, meet other people and be who they are. We have worked so hard for the past year and I can’t wait to enjoy this special day that will embrace kotahitanga in our community. We all have a responsibility in our community to show manaakitanga for one another. I am your whanau and you are mine and that by being myself I could be a role model for someone out there.